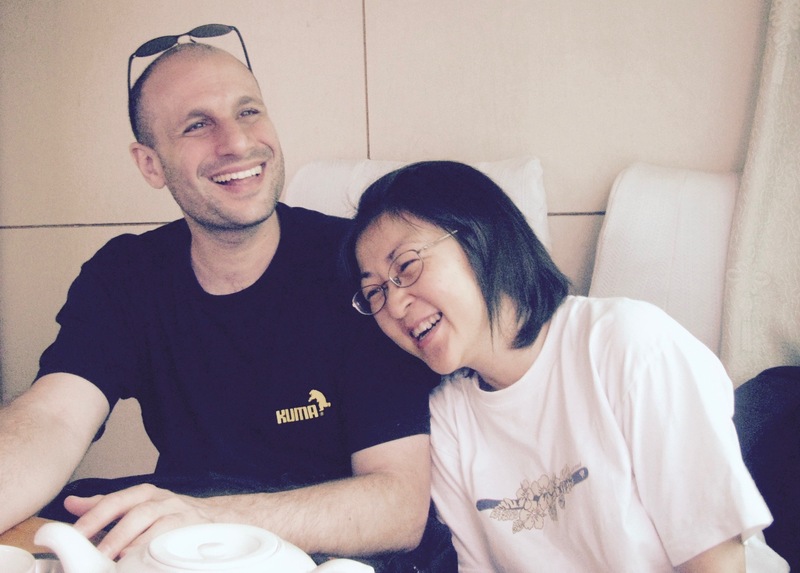 Apogee was co­founded by Josephine Wong and Daniel Szuc. Jo is a co-founder and principal at Apogee and co-founder of Make Meaningful Work, as well as the co-founder of UX Hong Kong. Jo grew up in multicultural Hong Kong, with a Chinese-Burmese father and Chinese-Indonesian mother. She collaborates with global teams conducting research in Cantonese, Mandarin and English. Jo is passionate about the environment, political and economic systems and how we can live healthier and happier lives while not adversely impacting less fortunate people.